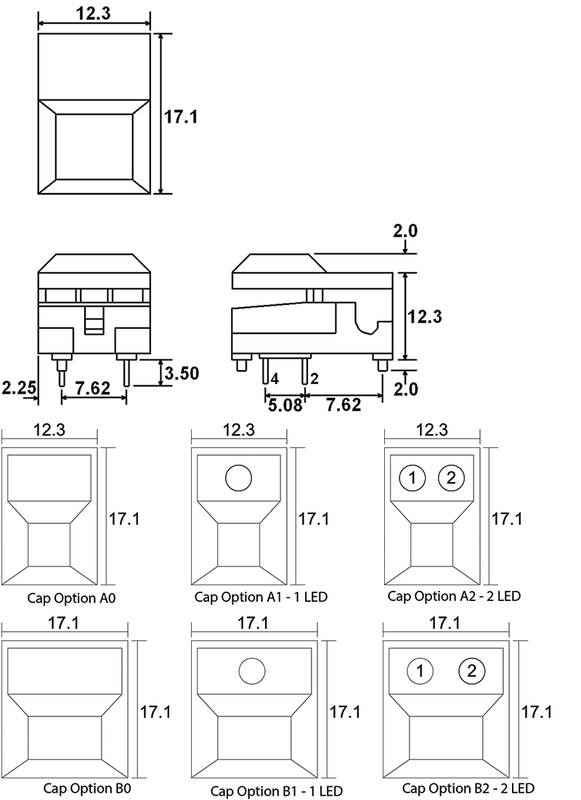 With two cap style options that include non-illuminated, single LED illuminated or dual LED illuminated each, the JH Series pushbutton switch is SPDT with momentary or latching options. LED color choices are red, yellow or green. This SPDT switch features contacts and terminals made of gold over nickel-plated copper alloy. 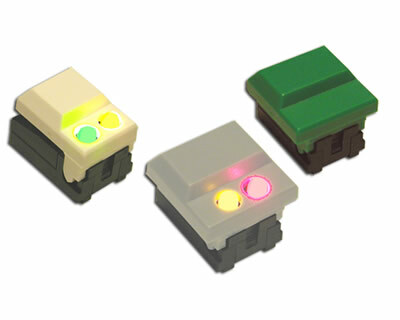 Contact us to order your customized illuminated push button switch today.